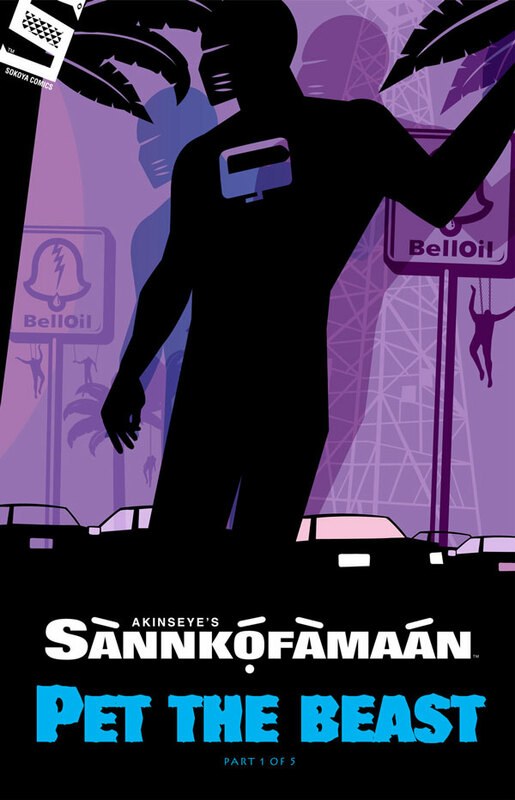 The Sannkofamaan series, attempts to combine science, fiction, and fantasy with African reality. 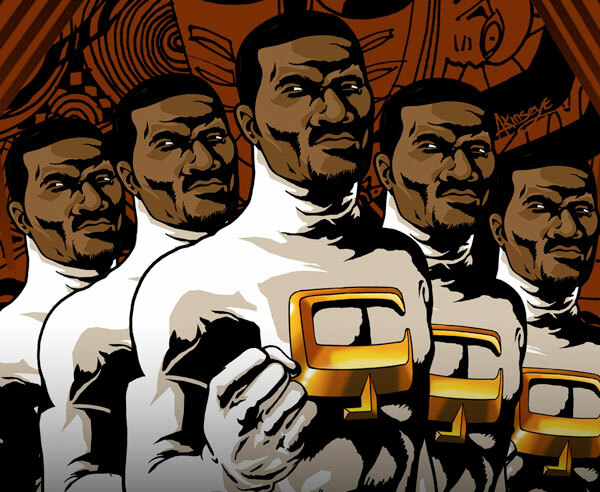 This theme of ‘African Science Fiction’ courses through all of Akinseye Brown’s work in particular Sannkofamaan who has the superhuman ability to physically replicate himself into hundreds of men. Together with his mentor, a Pan-Africanist from Ghana, West Africa, Dr. Afokowa they attempt to protect African people worldwide. 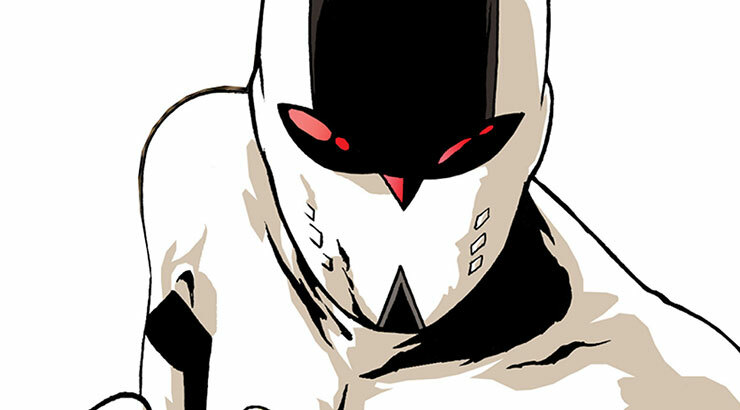 SANNKOFAMAAN (aka- Dr. Derek Darren) has the the power to make clones himself and then use his duplicates, either independently, or in tandem to battle his enemies. 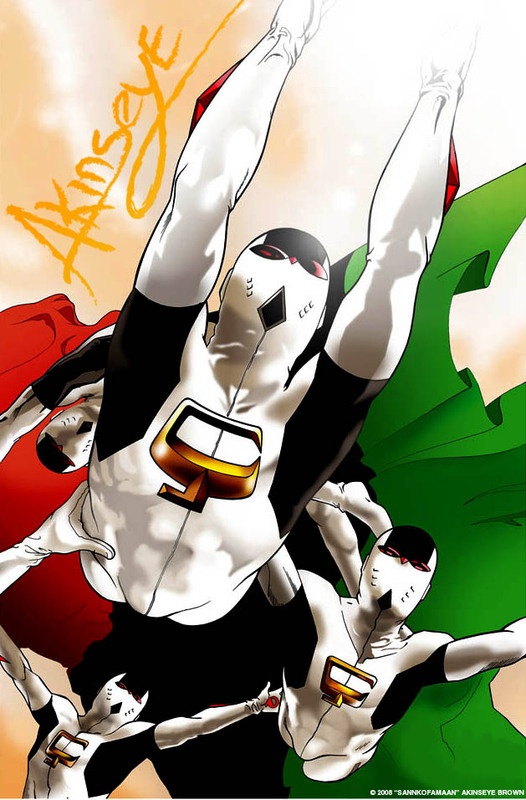 THE SANNKOFAMAAN A secret worldwide organization made up of super-powered people of Black African descent. The mission of The Sannkofamaan organization is to defend and promote justice, in an effort to ensure peace for African people everywhere. 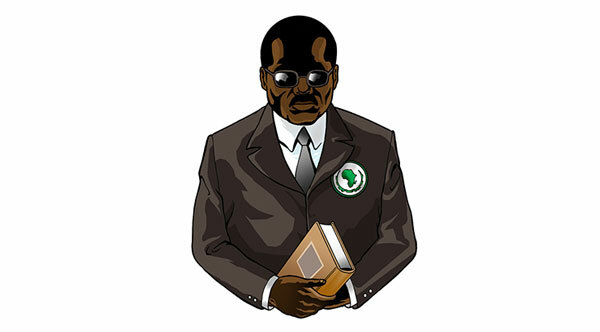 DR. KWODJO AFOAKWA – A politician and a member of the African Union, he secretly heads The Sannkofaman organization. 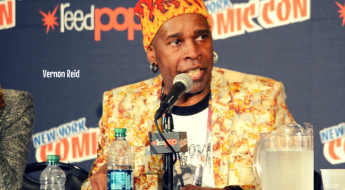 He has no superpowers, but his resources, funding and expertise make him the brains and the budget of The Sankofamaan organization. MALIGNANT – (aka “The General”) An entity of “pure evil” that seems to exist between the living and the spirit world and can “absorb” the physical bodies of those around him and bend them to his will. SANNKOFAMAAN: PET THE BEAST is actually the first of five books according to Brown, and picks up in the middle of the story, (as comics are wont to do). From page one, Brown makes it clear that this is no ordinary comic book about caped crusaders saving the day, but a story with a deeper message. 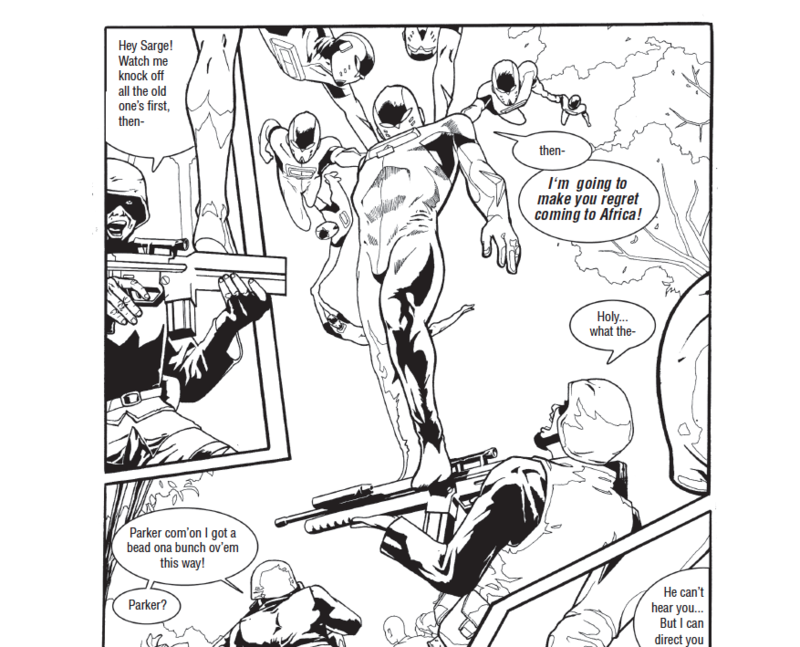 Sankofamaann brings the reader up to speed on the backstory of his friend and the Sankofamaann group while fighting and in the end, saves the villagers from what was gearing up to be a massacre. However, he is not given a heroes welcome by the locals. This is an all-ages comic, but I would lean more towards preteens and up kids with the themes of death and some of the violence depicted. Brown’s artwork shows depth and focus even though the interiors are black and white. (I really hope we can see a future version in color, because Brown’s color work is phenomenal.) Sannkofamaan is actually a play on the term “Sankofa” which is the Twi word for “go back and fetch it”. The term is also used to describe how we are connected to our past, or more specifically our ancestors. 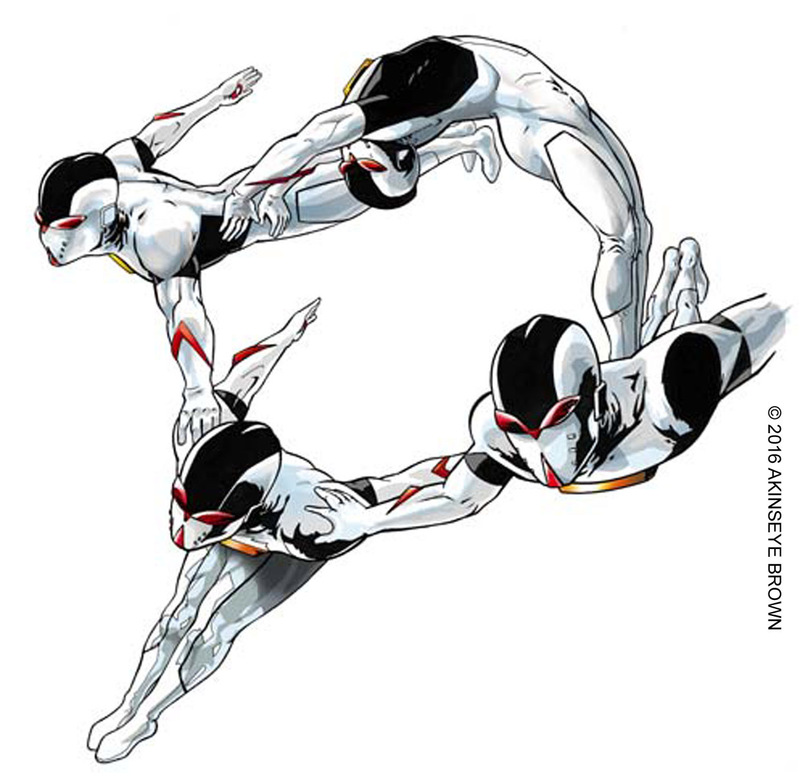 Derek’s powers often have his duplicates connected by touch in some way and it’s also is interesting how the larger organization and the protagonist have the same name. Almost as if the powered individuals in the group must operate as a larger unit even within the organization. 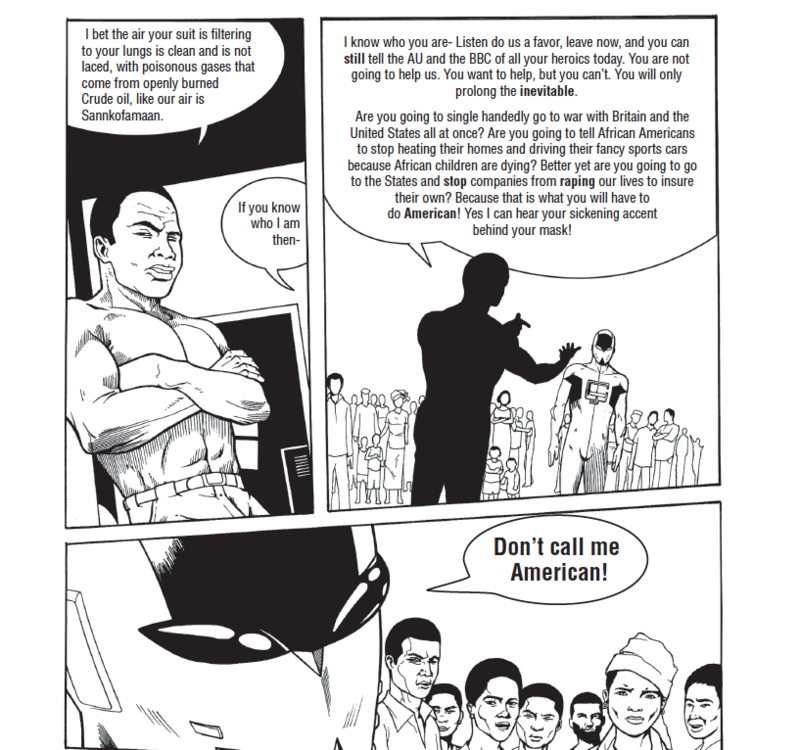 I liked the depiction of the argument between the local Nigerian man and the African-American “hero” because so often in mainstream media we are seen as a monolith (i.e.- “Black twitter”). 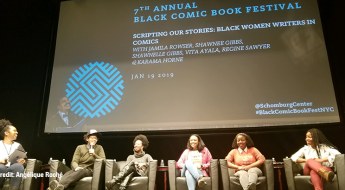 But our stories are more complicated that that, and often both Africans as well as African-Americans are often fed only half-truths by the media and not seeing the whole story. I especially like the connection to eco-terrorism how those who are not leaving or complying with the oil companies are being poisoned through the water, the air and obviously their food which is affected by both. My only criticism would be that the Sankofamann script did seem a bit wordy in places and I would have liked to have seen some of the storyline played out more in action and a little less exposition. However, I believe Brown used this technique because he wanted to make sure that the real enemy “Malignant” was not misconstrued. And as we see by the end of the issue, the threat is more sinister and supernatural than originally thought. 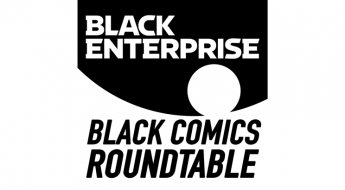 Akinseye Brown also happens to be on on the board of the East Coast Black Age of Comics Convention (ECBACC) which is this Saturday, May 20 at The Enterprise Center 4548 Market St. in Philadelphia. 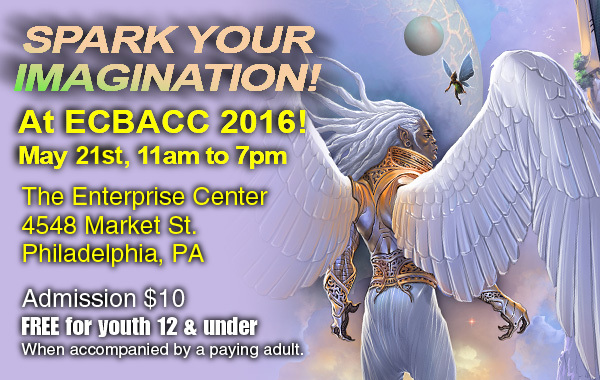 Please come out and support Akinseye Brown and other amazing artists!